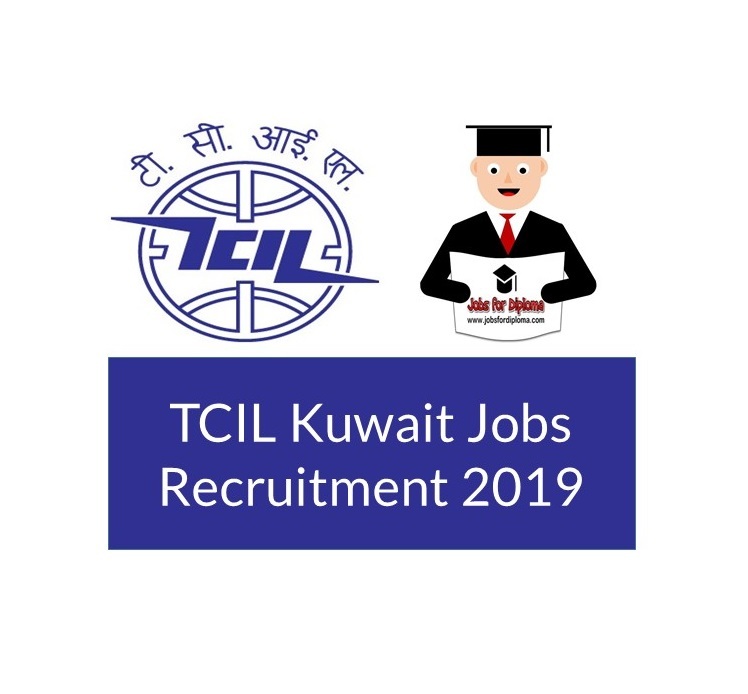 TCIL Kuwait requires qualified and experienced Candidates as per job profile holding Computerized Indian Passport with validity of more than 2 years for the following posts on contract basis for Kuwait Project. Engineer – Telecom: B.E/ B. Tech in Electrical/ Electronics & Communication / Engineering from a recognized University. Telecom Technician: Must hold High School Certificate (12 Years of Schooling) or equivalent and must have ITI holder in electronics and communication or telecommunication or related area. Must have Diploma / Degree in Electronics and Communications / Audio Visual Systems./Telecommunications. Telecom Technician Cable Jointer (Fiber optic and copper cable): Must have Diploma holder and over 5 years work experience in the Oil and Petrol Chemical industries Cable Splicer Tasks. Telecom Civil / Construction Supervisor: Candidate have completed following training in Oil / Refinery sector: Construction Industry Induction - Mandatory Excavation Authorization /Confined space Experience in civil construction and pit & pipe network – Mandatory. Light Duty Driver: Must be able to understand and speak English and Arabic and follow through instructions. Must have completed at least 10 years of schooling and able to read and write English. Must hold a valid Kuwait Driving License and familiar with all areas of Kuwait. Safety Officer: Candidate must have Bachelor Degree or Diploma in Electronics Communication, electrical, electronics, mechanical or any other related fields. Helper: Pipe Fabricator (Conduits & Cable tray Fabricator): Primary School passed. Helper Mason: Maintenance and Construction are responsible for general maintenance, repair, alterations, and renovations of all Telecommunications facilities including hand hole and Manhole. Mandoub (PRO): Must have a 5 years’ experience as Mandoup and must be fluent in English and Arabic. Medical Treatment: Covered under Insurance. Insurance : Medical Insurance / workman compensation. Air Tickets (To & Fro): By the company for initial joining to Kuwait and for return i. to India upon termination and final settlement of contract. Security Deposit : INR 20,000/- to be deposited in TCIL Designated Bank Account and will be refunded back at the time of Final Repatriation subject to minimum of 3 years of completion of services. 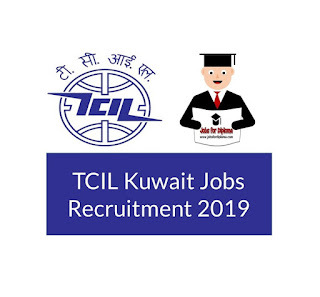 Interested candidates should send their applications in the prescribed format to “The Group General Manager (HRD), Telecommunications Consultants India Ltd., TCIL Bhawan, Greater Kailash –I, New Delhi – 110048” up to the last date of receipt of applications. Incomplete/unsigned applications and applications received after the last date of receipt of applications will not be entertained and the application form in the prescribed format without the self attested copies of all relevant certificates (Educational, Professional, Date of Birth & Experience) will liable to be rejected.